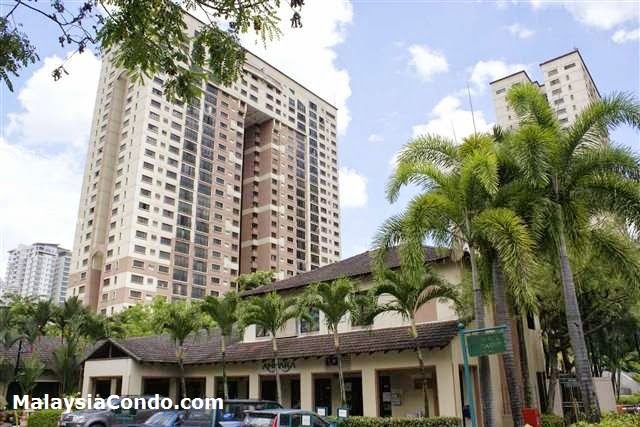 Vista Kiara consists 409 units of up-market and prestigious condominiums nestled in a 6.8-acre premier residential enclave are located within the Mont' Kiara/Sri Hartamas vicinity. The project features twin towers of 28-storey, uniquely designed in bold arch-forms, namely Triomphe and Concorde Blocks. Unit sizes range from 1230 square feet to 3210 square feet. The project was completed in April 1997 and has gained tremendous acceptance especially among the expatriate communities. 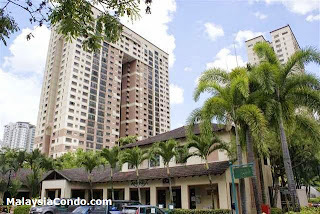 It achieves a 90% occupancy rate and 70% are tenanted out to more than twenty different nationalities. Vista Kiara is well known for its innovative architectural design, unique aquascape landscaping and practical and functional layouts. Built-up Area : 1,230 sq.ft. - 3,210 sq.ft.